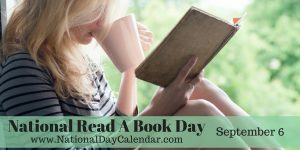 Free Reads for National Read a Book Day! 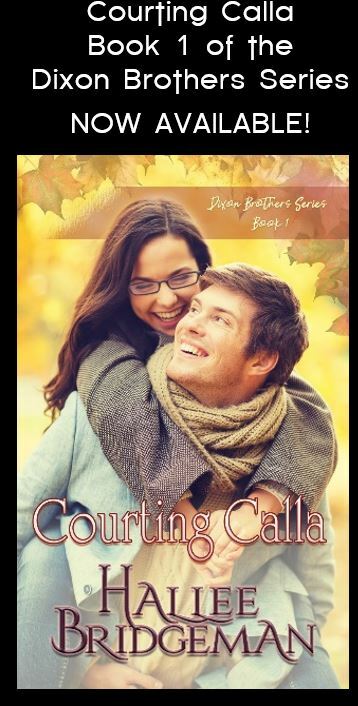 To celebrate, I’ve generated coupon codes to receive the first book in the Song of Suspense series and in the Jewel Series for free. The men in Robin’s life have never been anything but pushers and users. Tony’s intrusion into her exhausted world both infuriates her and intrigues her. Does Tony have a chance to break through the wall of ice Robin built around her heart? These coupons expire tomorrow, September 7, 2015. This entry was posted in 1. 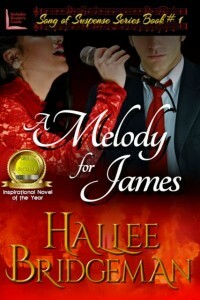 A Melody for James, 1. 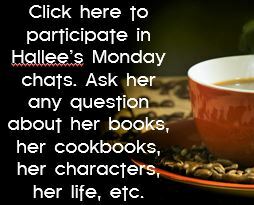 Sapphire Ice, Blog, Novels, Song of Suspense Series, The Jewel Series and tagged 1. 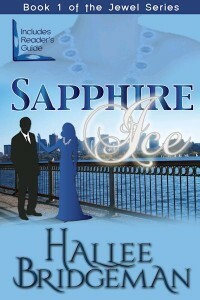 Sapphire Ice, a melody for james, free books, national read a book day. Bookmark the permalink.